Mini and Standard Poodles are fine for young children, although toy poodles are too small and delicate for young hands. As smart as they are active, a Poodle is an excellent choice for kids of any age, from toddlers to teens. 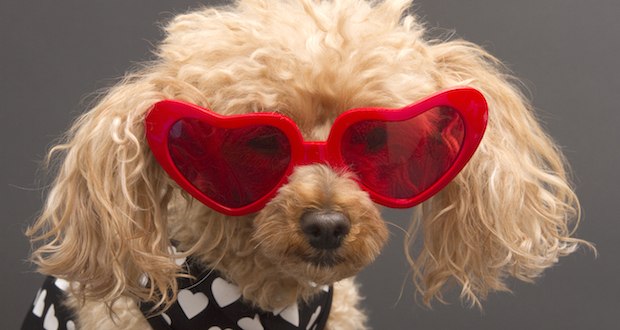 Poodles love to be part of the everyday family routines, and do not like to be excluded. Poodles are playful and excitable, so they need to have a mindful and strong owner who is able to show dominance. Poodles, whether miniature or standard-ized, can be territorial and protective of their property with strangers and other dogs, so keep that in mind. Additionally, for those with allergies, Poodles can be an excellent choice because, unlike most breeds, Poodles do not shed.